Cab Service in Jalandhar: 1313 taxi is a trustworthy and reliable cab service in Jalandhar. We are running successfully and establishing new remarks in the tours and travels industry. Our esteemed customers are assets for us. We are also extremely thankful to them for showing an immense trust in us and helped us in emerging as a brand in the market. 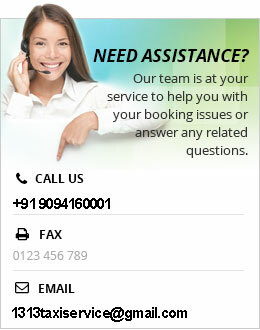 We exist 24*7 and call us anytime anywhere. 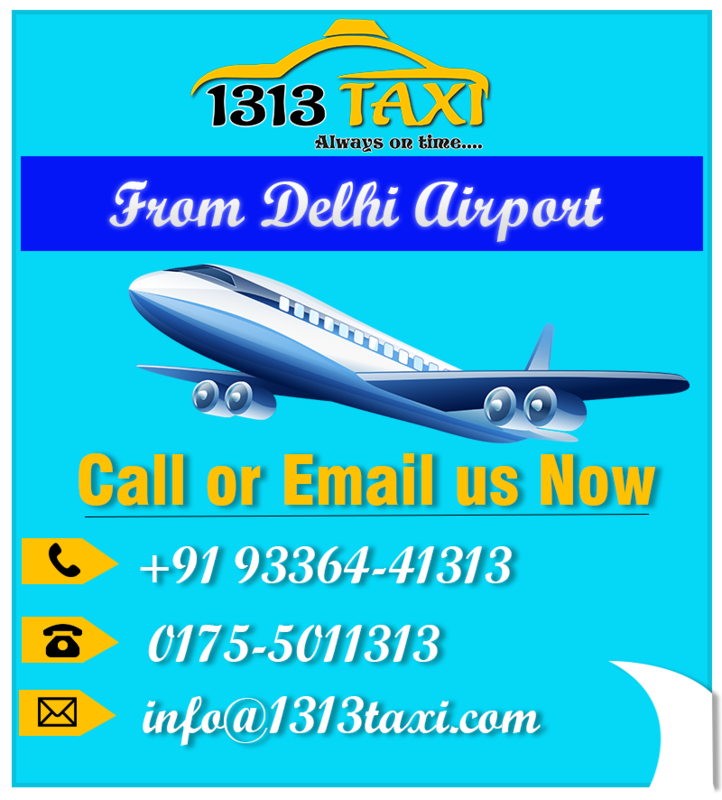 1313 taxi is just a click away from you so don’t wait anymore and book your affordable cab service in Jalandhar right now. Jalandhar is a big city of Punjab and also have a number of tourist places. It is especially known for the sports goods in the world. The sports equipment made here are quite popular in the whole world. What makes our cab service in Jalandhar a special one? If you are an outsider and looking for a cab service in Jalandhar to roam the city or to visit some specific locations, then we are here to help you with the best possible solutions. You can opt for us anytime anywhere round the clock. We will assist you with your desired vehicle at your doorstep. and Taxi service in Delhi also. 1313 taxi offer its customers to book their desired vehicle with a number of booking options. The most prominent methods are to book online and by direct calling. Just pick up your phone and search for the common keywords like cab service in Jalandhar and we will be among the top search results. Just click us and finish the proceedings. Apart from it, you can make a direct call to us and our drivers will pick you up from your home. We strongly believe in quality aspects of the services. Any kind of impurity will hinder our loyalty. We have gained a trust of the customers just because of our quality specifications. 1313 taxi strive with a motto of 100% customer satisfaction in the light of quality standards of Kaizen. Our well-educated and certified drivers will lead you throughout your journey with zeal. They know the basic traveling requirements of the visitors and act accordingly in the cab service in Jalandhar. Most important, we have a flexible price structure. Our prices are quite reasonable and attractive as compare to our competitors. We charge nothing extra beyond the deal. There are no hidden or waiting charges for the customers to pay. Rather sometimes we offer special discounts occasionally.